At Bolton Hotel , Tuesday 12th February, 6.30pm. The Performance Arcade 2013 In association with international programme sponsors Bolton Hotel are proud to announce a special artist talk by acclaimed US director Christopher McElroen. 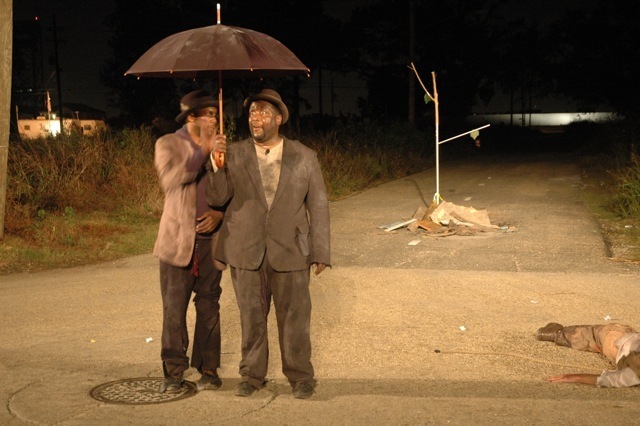 His work includes producing 10 years of OBIE award-winning productions for Classical Theatre of Harlem, and a groundbreaking production of Waiting For Godot by the levies of post hurricane Katrina New Orleans. Christopher McElroen is visiting The Performance Arcade 2013 to convene a special forum on independent performing arts entitled RE-FORM.